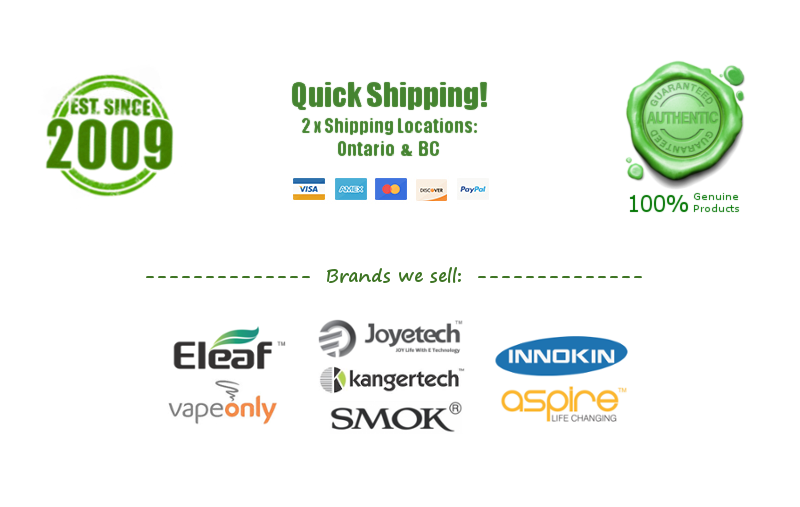 Vision Victory Bottom Coil - 5ml - $5.00 : NorthernVapor.com, Canada's choice for vapor & electronic cigarette supplies! The Victory BCC is a bottom coil Clearomizer tank system by Vision. 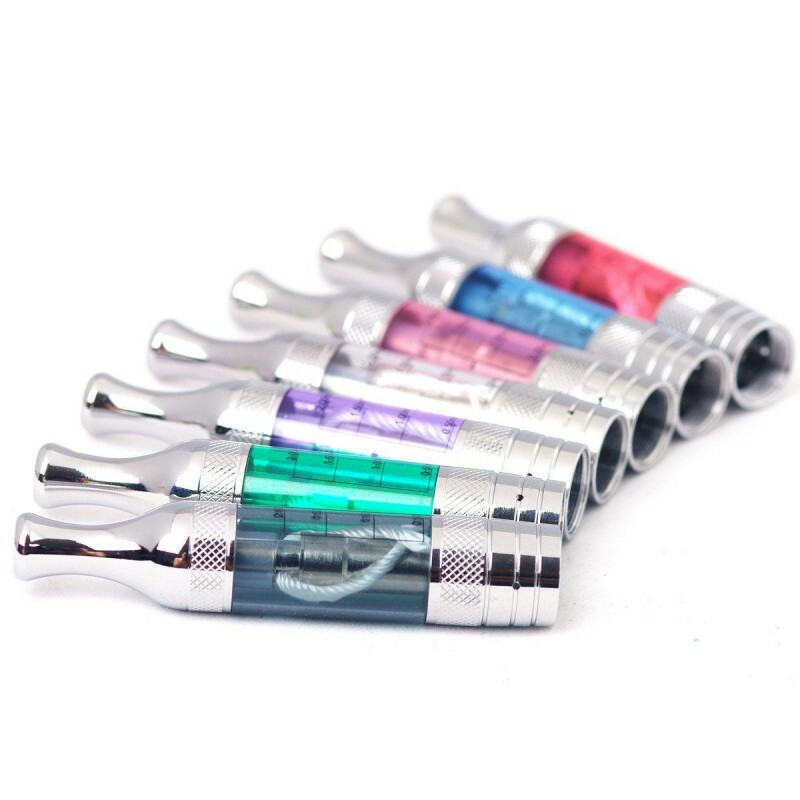 It features replaceable atomizer heads and has a eLiquid capacity of about 5ml. Unlike other Clearomizers, the mouthpiece of the Victory BCC is permanently attached and it is filled from the bottom. This two-piece design is a major advantage over other tanks with replaceable atomizer heads. If the Victory atomizer head fails unexpectedly and the tank is filled with eLiquid, the atomizer head (base) can be easily replaced without the need to drain the eLiquid in the tank first. To fill the Victory BCC unscrew the bottom atomizer head. Hold the tank upside down and fill with 4ml- 5ml of eLiquid. With the tank mouthpiece-end down, screw the atomizer head back on.